The advocates for legalizing hemp and marijuana still have an uphill battle, but their advocacy is rapidly gaining ground. As of today, twenty-four states have legalized hemp growing and the use of marijuana for medical purposes. California, Massachusetts, Missouri, and four other states are currently priming for 2016 to follow in the wake of Washington and Colorado’s bold legalization moves. With such seismic paradigm shifts in public perception, it may not be long before the immense medicinal benefits from hemp production and cannabidiol extraction finally be recognized and utilized by those needing relief from pain, anxiety, and even seizures. Serious maladies such as acute cases of epilepsy have been found to respond more effectively to the CBD component in cannabis extracts. Furthermore, side effects are vastly milder (even, remarkably, positive—better sleep, increased alertness) and markedly fewer than those engendered by chemical drug treatments in the current medical arsenal. The cannabis plant contains the cannabinoid molecule, which houses these two most popular compounds: THC and CBD. CBD, which is short for cannabidiol, is the compound prized in the medical field for its anti-inflammatory, antipsychotic, and anticonvulsant properties, among many others. Cannabidiol has also proven to have anti-tumor or anti-cancer benefits in experiments involving animals. On the other hand, the potheads of the world value THC, the compound that induces the highs or psychotropic reactions from which the marijuana plant derives its notoriety. The potency of cannabidiol or CBD is best felt in an extraction. In order to derive any medical benefits from hemp, cannabidiol or CBD must be extracted through proper methods. Cannabidiol extraction can be done in many ways, but what is important is the quality of the concentrate, which is dependent on the extraction process. In order to maximize the amount of CBD during extraction, cannabis varieties with high CBD content are preferred. Growers have already succeeded in producing strains with much more cannabidiol content than THC. CO2 Extraction Method – Carbon dioxide is subjected to high pressure and very low temperatures to make the concentrate. This method requires expensive and complex equipment. Although this is touted as the safest and cleanest method, the high cost of production translates to pricey CBD concentrates. Olive Oil – Infusing olive oil with a CBD-rich plant is the safest and most cost-effective way to make a cannabidiol concentrate. 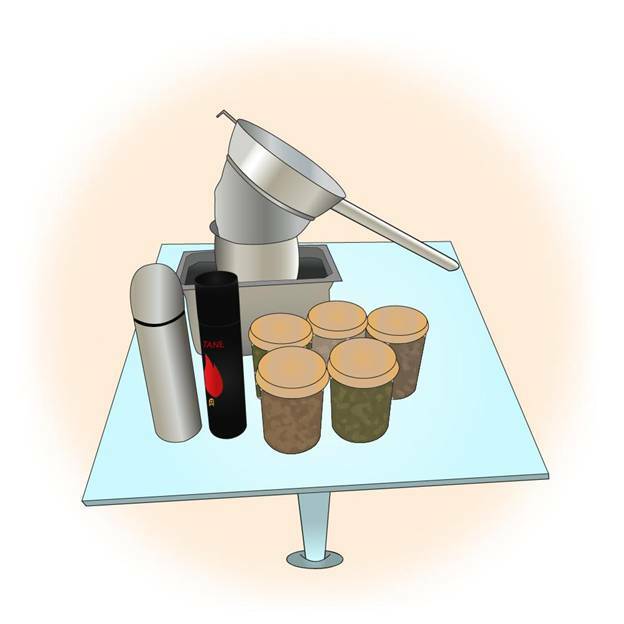 As the resulting extract is perishable, this method has to be home-based. Unfortunately, this does not promise as potent extract as the first two methods. Good quality CBD concentrates must be clean, potent, and affordable. When shopping for an extract, it would be good to know if it has been tested for purity and potency. If you are in need of therapeutic relief from conditions such as nausea, arthritis, chronic pain, diabetes, alcoholism, and anxiety, perhaps it would be a good idea to consider trying a CDB extract like one of the many kinds available in our shop. Ask your doctor about this. In light of many ground-breaking medicinal discoveries about marijuana, wouldn’t you like to take a rest from chemical drug treatments and give this natural remedy a try?